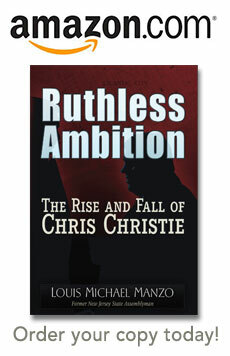 Living up to his reputation for shameless arrogance—a staple of his public service career that is well documented in the book “Ruthless Ambition” —Governor Chris Christie has made a mess of things again, this time by accepting gifts from Dallas Cowboys’ owner Jerry Jones. The reaction to my pre-midterm election blog—in which I had accurately predicted the results of the November 4, 2014 elections—resulted in a wave of requests for media interviews. Some of the radio interviews elaborating on the analysis can be listened to on the internet—the links are posted in the “PRESS” tag of the “In the News” webpage of this website.